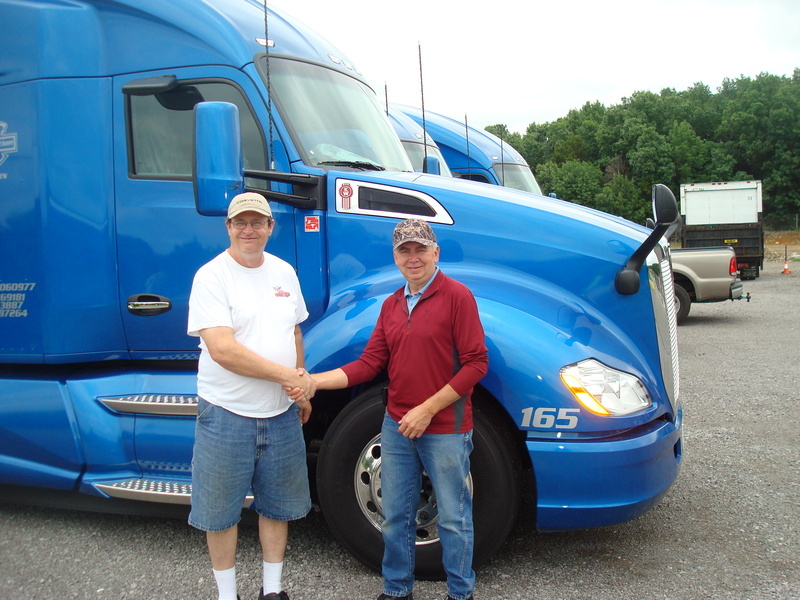 June 23, 2015 - KARR Transportation Rewards Another One of Their Senior Drivers! 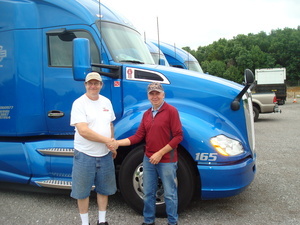 KARR Transportation recently rewarded another one of their senior drivers! Patrick has always been a dedicated, hard worker. KARR recently moved him out of his 2013 Volvo and into a brand new 2016 Kenworth! Patrick was fond of his Volvo but he's enjoying his new Kenworth with the refrigerator, leather seat, blue tooth and XM capable radio! Thanks for all your hard work Patrick!